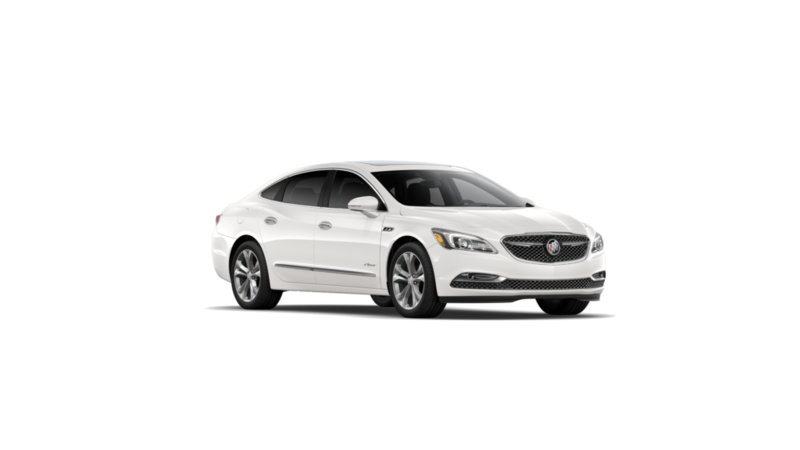 Are you in the market for a new buick? Shop our inventory and learn more about the brand you already love. We infused LaCrosse with something completely new. the smartest thinking executed in the freshest ways equals an enlightened driving experience. Redefining the term modern luxury sedan wherever you look, touch and engage. On the outside, its lines are smooth and flowing. leading from one sculpted curve to the next—Almost begging you to touch it. Exhaustive hours in a wind tunnel taught us many things. like how to minimize onrushing air and create little wind resistance—regal has the refined aerodynamics you’d expect of a performance car. It’s the five-passenger sport sedan with the look of a coupe. regal’s flowing lines also have a practical performance side. the cornered position of its wheels, a wide track and long wheelbase give regal a planted road stance. This is the first convertible made by the Buick Company since 1991, and focuses on personal luxury and performance. The goal was to create a modern convertible capable of maneuvering and operating at much higher levels than most other similar models on the market. 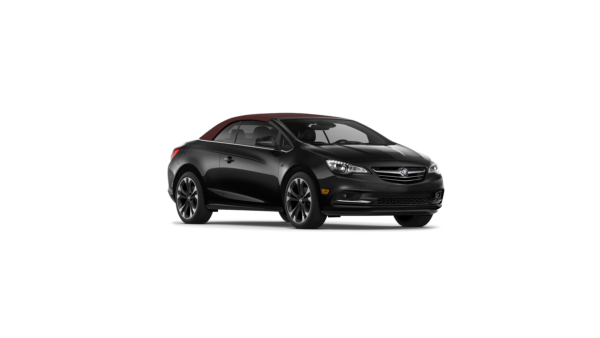 And because of its expert craftsmanship, the Buick Cascada has already become a direct competitor to other top-end luxury convertibles. The Enclave provides stellar and impressive steering, braking, and handling. 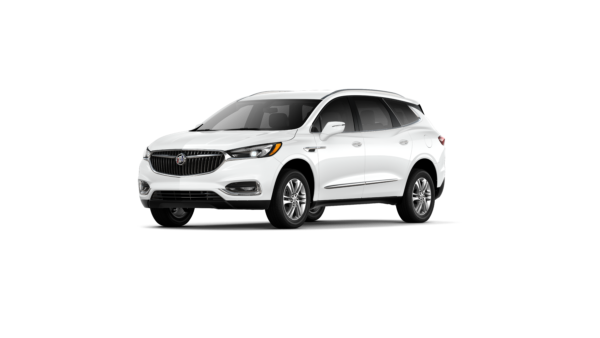 Thanks to its dual-flow suspension and its StabiliTrak technology with traction control, the Buick Enclave provides a smooth, quiet ride that riders of all ages will appreciate. 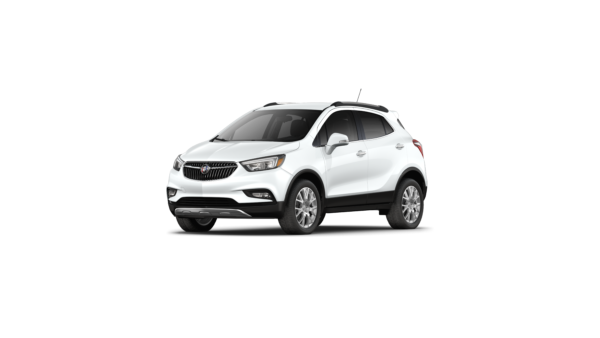 The Buick Encore – a luxury crossover built upon a history of awards. With a serious focus on the driver, the interior cabin offers thoughtful details and ingenious storage. Other features include Front and Rear Park Assist and Driver’s seat memory pre-sets. The station wagon is back in style. 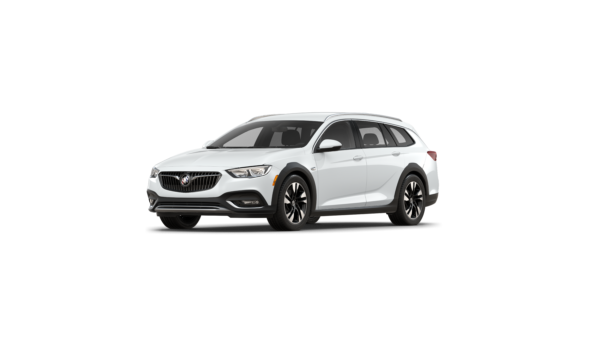 The Buick Regal TourX is definitely a one of a kind and is ready to compete with other roomy, family vehicles on the market. 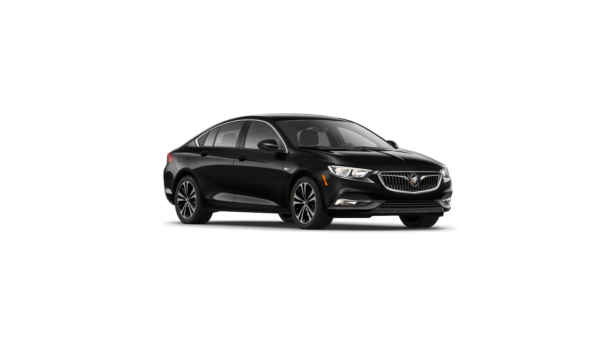 The Regal TourX changes the face of Buick with a sleek and elegant look of a car designed for adventure and road-trips. 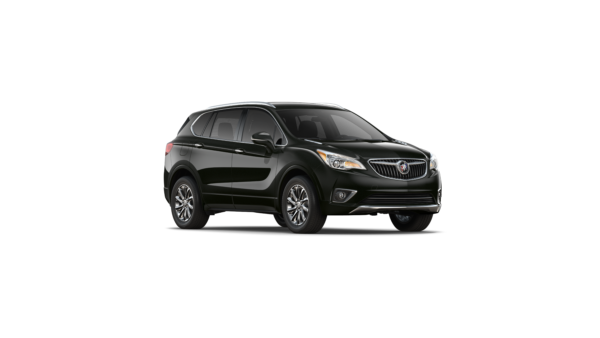 The Buick Envision is much like the BMW X3, Audi SQ5, and Mercedes-Benz GLC-class with the same exterior appearance and SUV style along with the same interior design features such as leather seats. The technology is also equivalent to the other vehicles with features like steering wheel control and keyless entry.